Unlike accounts receivable factoring which requires you to have receivables, purchase order financing is a way of getting an advance on only a purchase order. While accounts receivable factoring is a great way of improving your cash flow by selling your accounts receivable, sometimes you will find yourself in a position when you need money even earlier. 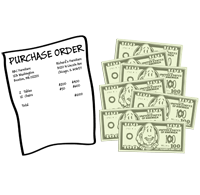 With purchase order financing you can get an advance on a purchase order so that you have the funds you need to start manufacturing the merchandise or get a container released in order to fulfill the purchase order. While most factoring companies only offer traditional accounts receivable factoring, DSA Factors is proud to offer PO financing in addition to accounts receivable factoring for our clients. If you receive large purchase orders and don't have the funds available to release a container or purchase raw materials, PO financing may be the solution that you are looking for. Just like with traditional accounts receivable factoring, if you are looking for purchase order financing you need to submit your request to DSA Factors for approval. Once approved, DSA Factors will provide you with an advance on the purchase order. You will determine exactly how much that advance will be, but typically it is about 50-60% of the purchase order. 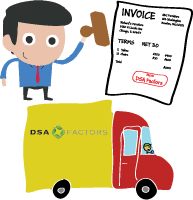 Once you fulfill the order you will factor the related invoice with DSA Factors. DSA will apply a portion of the invoice towards the loan we gave you for the purchase order, and will fund you for the remainder of the invoice. Let us answer your questions regarding the essential benefits of our purchase order financing and accounts receivable factoring, including all costs and ease of start-up. 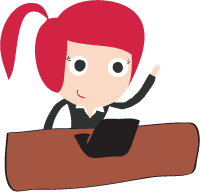 At DSA you can always speak with a principal, we will never hand you over to an account manager. You can try us out with no long term obligations, so call today.